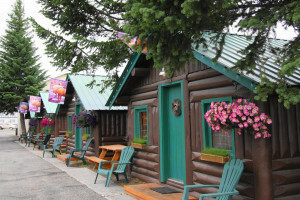 Delight in our well-appointed rooms & cabins w/energy efficient appliances, free WIFI, SatTV, BBQs, A/C, in-room coffee, just 3 blocks to Park entrance. 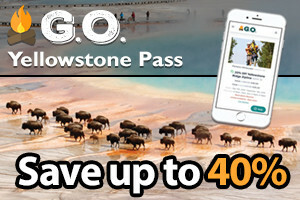 BOOK ONLINE & save. Well-maintained condos, homes & cabins (sleeping 6-18) in downtown West Yellowstone - walking distance for dining, stores & activities - 6 blocks to Yellowstone entrance. 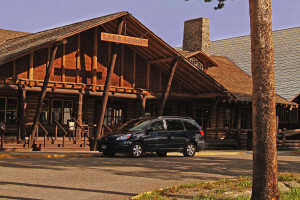 Being the closest guest ranch to Yellowstone Park, we've been serving guests for 40 years. 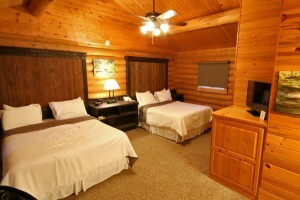 Our cabins are well maintained and offer access to our all-inclusive packages. 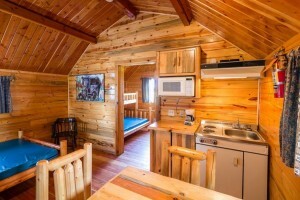 Rent one of 3 unique cabins sleeping from 7-14+. 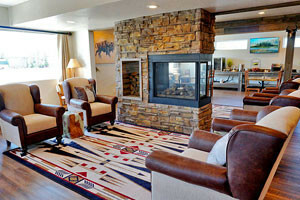 Full kitchens, fireplaces, near grocery store & shops. Lots of parking for sled trailers, great for reunions & retreats. 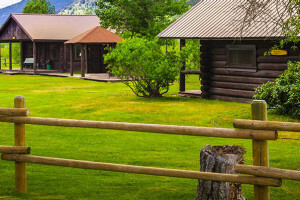 Just 8 minutes west of the Park, our quiet facility features 20 spacious tent sites w/clean restrooms along with 175 50-amp full hook-up RV sites and 4-6 person deluxe cabins. Just 6 mi. from West Entrance, we offer the best family experience in the region. 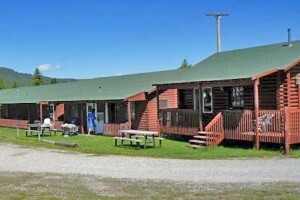 Camp/RV sites, cozy cabins, pool, fully-stocked store, bike rentals, breakfasts/BBQ's & more. 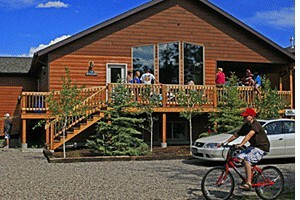 Select from either larger family log lodges or 1 & 2-bdrm rustic cabins on our property just minutes to our private Cliff Lake access or Madison River (10 minutes away). 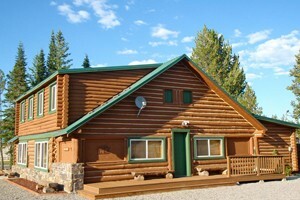 We have a luxury log home vacation rental on Henry's Lake in Idaho, 20 minutes from West Yellowstone. Perfect for families or fishing clubs. 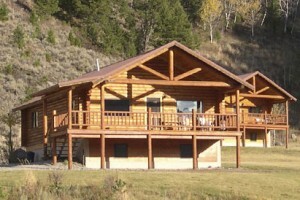 Comfortable cabins on the outskirts of Yellowstone and Grand Teton Nat'l Parks. 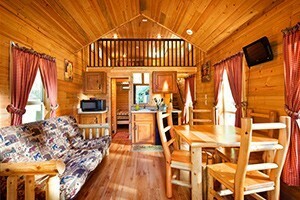 10 unique and comfortable cabins, each with its own charm. Connecting units available. Pets allowed. 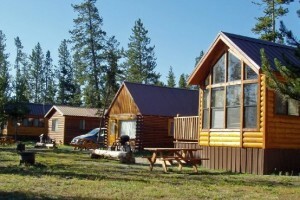 Cabins 90 miles South of West Yellowstone and Island Park. 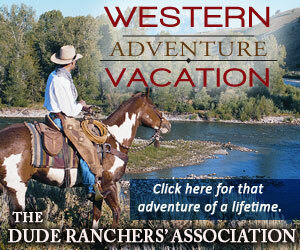 A great base for fishing the Teton or Southfork Rivers, or visiting Jackson Hole.